Raise money for LWGMS with Facebook! Did you know that if you have a Facebook account, you could raise money for your LWGMS? 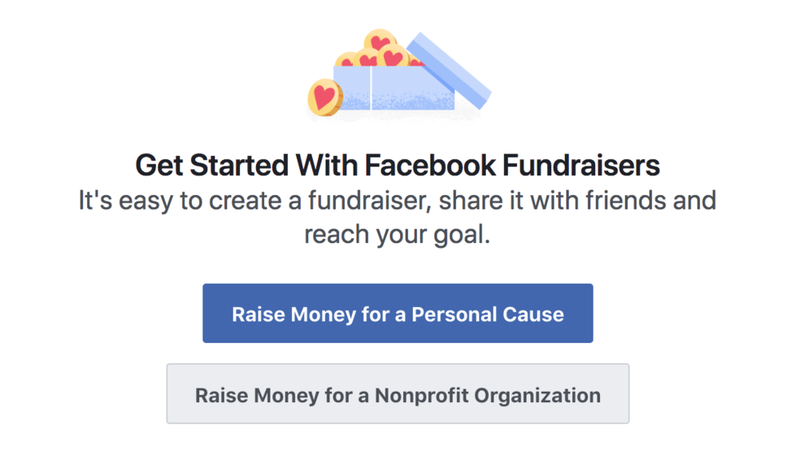 And even better, Facebook doesn’t charge any fees for fundraisers for nonprofits! Click below to get your fundraiser started today!